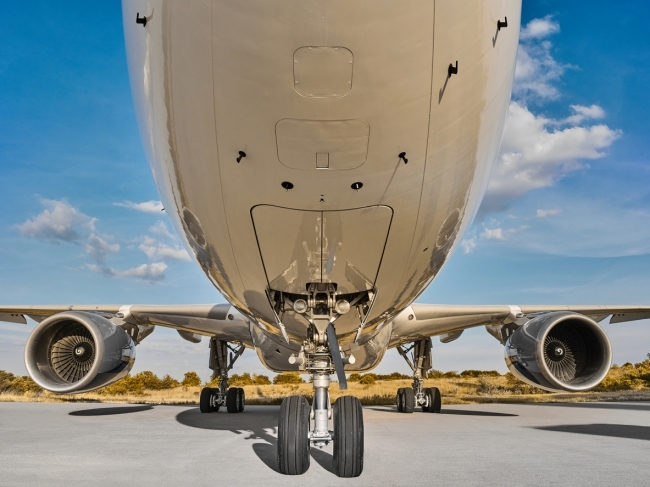 ADS, the trade association for the aerospace, defence, security and space sectors, has reaffirmed that the Government must refresh its Brexit strategy and reach out to a wider community to build consensus for its negotiating priorities. They highlight that it is important all the potential options for a successful Brexit remain on the table. These would include access to the single market, membership of the customs union, remaining within European regulatory regimes and examining the controls on freedom of movement. 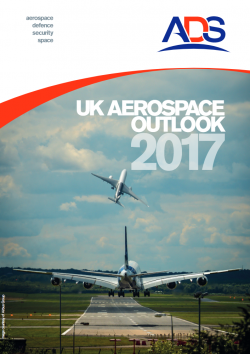 ADS today launched it’s UK Aerospace Outlook 2017 Report, showing the industry recorded strong growth of eight per cent last year, with annual turnover reaching £31.8bn. The call for a refresh of the Government’s Brexit strategy from ADS came ahead of the opening of the Paris Air Show on Monday 19 June. • UK aerospace sector turnover grew £2.4bn to £31.8bn, taking growth over five years to 39 per cent. • Aerospace productivity has grown by 19 per cent since 2010, compared to just 3 per cent achieved across the rest of the UK economy. • Six out of 10 companies in the sector expect growth of more than 10 per cent this year. • The sector employs 120,000 people in the UK, including 3,800 apprentices. 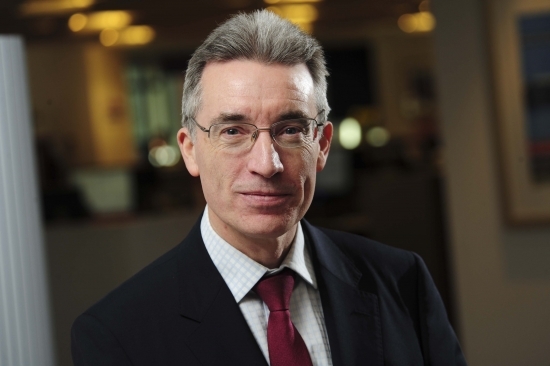 Paul Everitt added: “Aerospace is one of the foundation stones of the UK economy and it continues to grow, delivering high value jobs and billions of pounds of vital manufacturing exports. But like any other sector it faces challenges and cannot afford to be complacent.